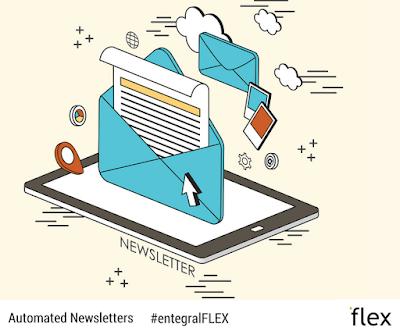 Creating engaging and eye-catching newsletters can be a long process but with our Flex automated newsletter solutions most the work has already been done for you! With this marketing solution, your newsletter is delivered directly to your subscribers each week without you having to spend hours collecting content or images. Content for your newsletter is pulled from your website - which means that every new article that you post on your website will be pulled through to your newsletter. The newsletter also allows you to showcase your latest listings - also done automatically! Our advice would be to load new articles at least once a week - this allows for fresh news each week, but also helps with SEO. You asked for it and now it is here! 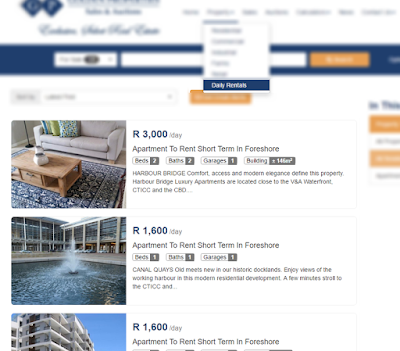 Our developers have now made it possible for you to have your daily (holiday) rentals in a separate search result on your Flex powered website. Now it will be even easier for the visitors to your website to find exactly what they are looking for! The link which will filter your listings can be added to your menu and home page for the best user experience. The search results can also be displayed with an SEO friendly URL on all websites by simply adding /property/to-rent/holiday-accommodation/ to the end of your website address. Being a real estate agent is no easy task - in most cases you are juggling multiple listings, buyers and sellers all of which require reams paperwork and a fair amount of time. Some days it feels like you are never going to get ahead - but with these three OMS features, used to its fullest potential, your days could become just a little less hectic. Start the day with a clear path of what is happening and everything else will fall into place. The calendar feature in the OMS is three calendars rolled into one! 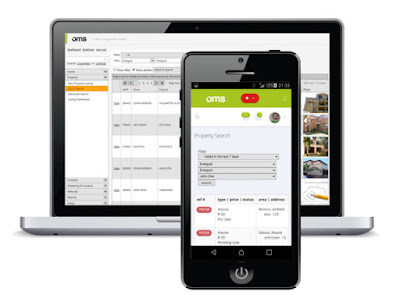 It allows you to see your personal calendar, a shared office calendar and a shared group calendar for multiple offices and agents. Tip: Block out a certain amount of time for each task and do the most important ones first. This means unexpected tasks won’t cause a panic because you got everything under control - like a real estate superhero.